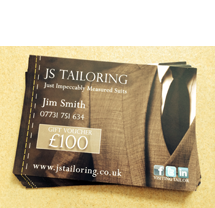 JS Tailoring of Lincoln offer a full visiting tailor service to our clients. We make appointments at your home or place of work at a convenient time for you. 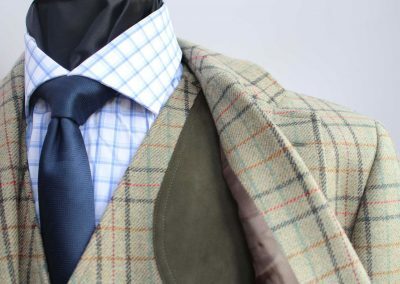 All of the cloths used for the suits we make are sourced from some of the finest English mills. 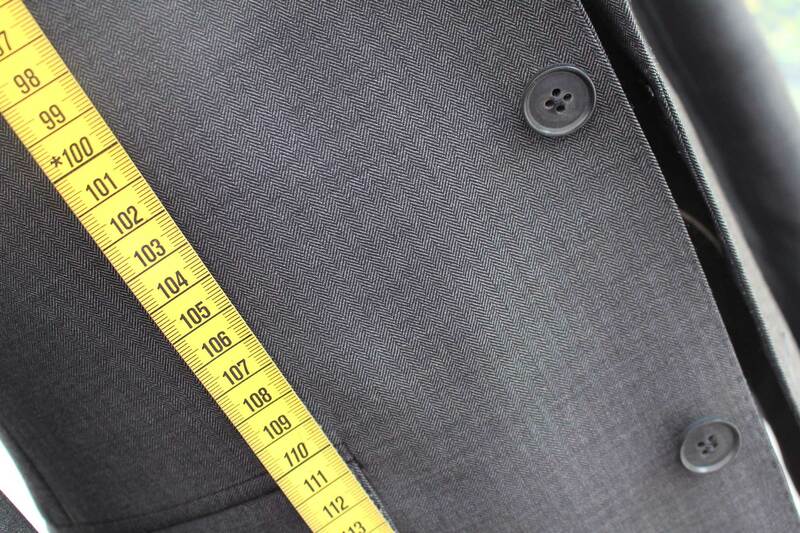 With hundreds of options to choose from, we’re sure you’ll find a supreme cloth to create the perfect tailored garment. 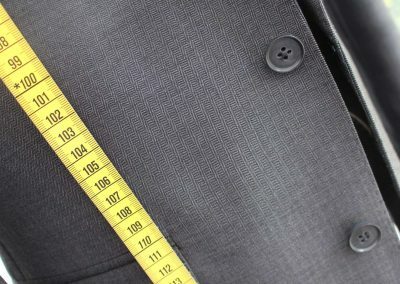 Your tailor will offer advice and style options during your initial consultation and discuss at length the many options available to create a truly unique garment. We also offer the accompanying trimmings for your individual, high quality product to really give it the edge. 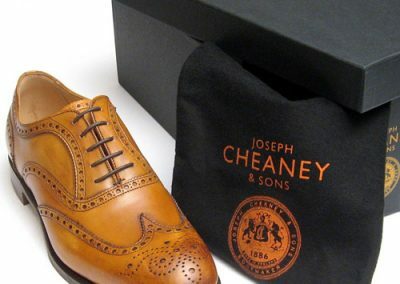 Shoes, bespoke shirts, ties and cufflinks are all available from us and are as exclusive as the suit. 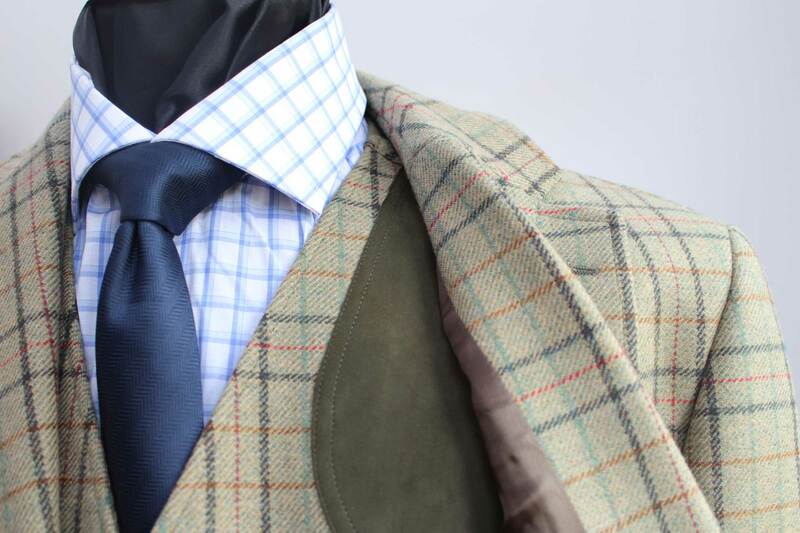 If a distinctive and rare design is what you’re after, JS Tailoring can supply it. 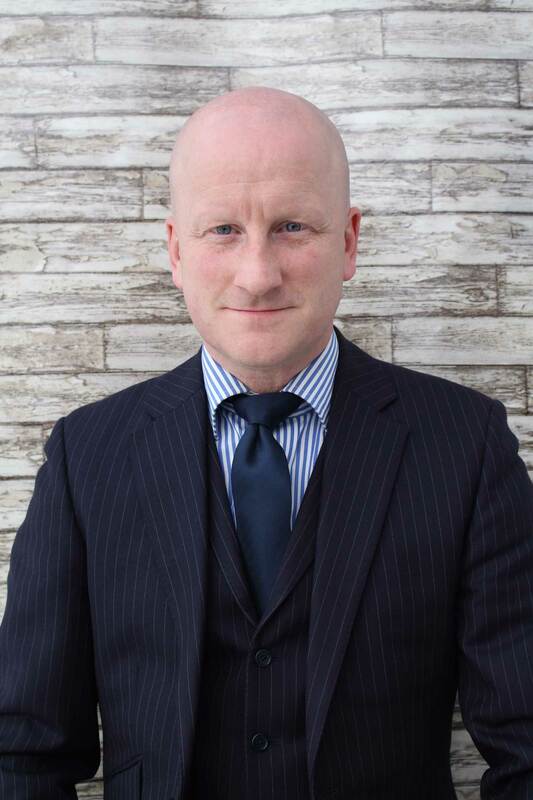 Over the years we have tailored for the Royal Air Force and Sporting legends, and are today the official tailors for some highly respected individuals, prominent clubs and corporate businesses. We are now offering vouchers for birthdays and other special occasions. Please contact us for more details. 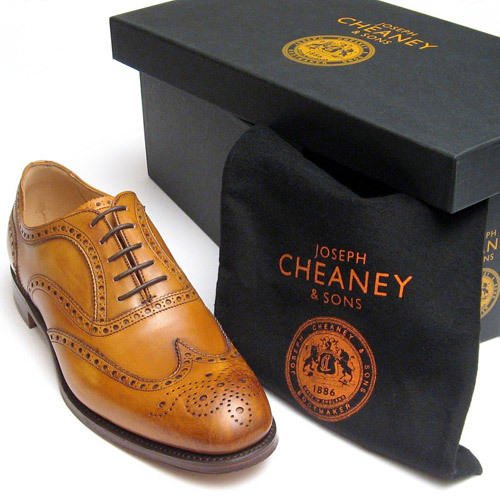 JS Tailoring brings years of experience & heritage to our customers with a modern twist & unwavering commitment to the quality of the final product.